Tributes from across the country are continuing to pour in in honor of David Grotberg. Grotberg was killed last week in a hit and run accident while riding his bike in Waco, TX. 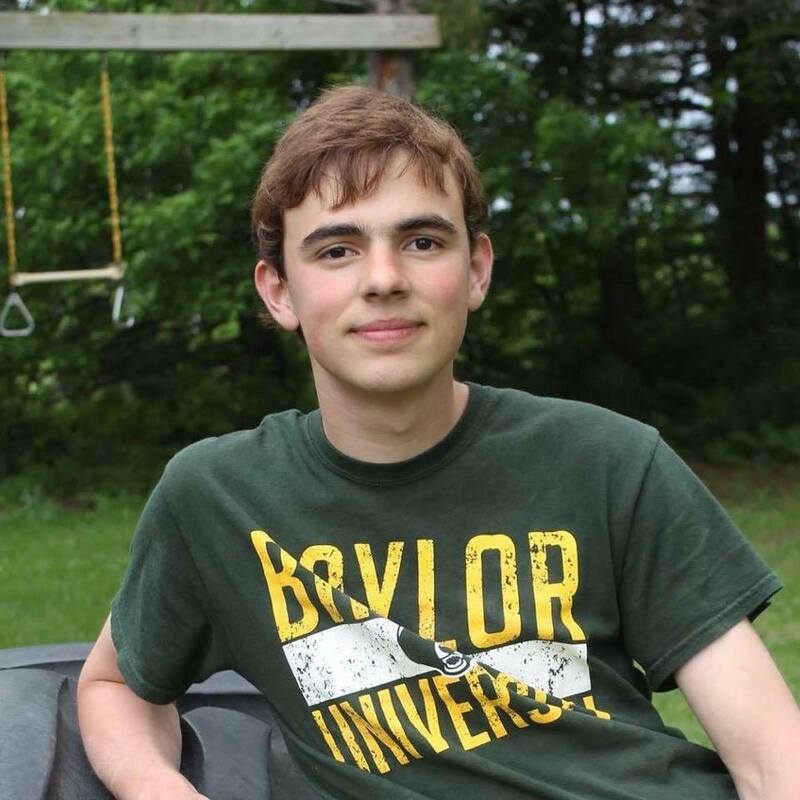 He was a member of the Golden Wave Band trumpet section at Baylor University and his death sent shock waves throughout the band community. Last week the Texas Longhorn Band and Pride of Oklahoma dedicated their halftime shows at the Red River Rivalry game to him while the Oklahoma State Cowboy Band wore green and yellow bandanas around their necks during their game to show support for the Baylor band. Today at their game day rehearsal the Florida State Marching Chiefs trumpet section played Amazing Grace in honor of David for the Baylor band and their community. The Marchings Chiefs are no stranger to loss. Last year they lost one of their own, Zack Ho Lung.